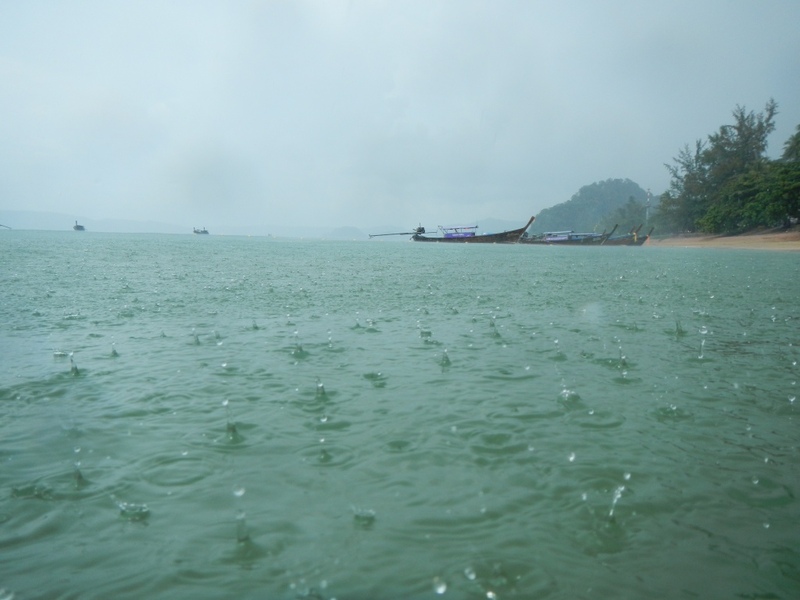 The monsoon season brings with it predictable rains that soak you to the bone… Not such a problem if you’re already in the sea! Photo taken off Ao Nang Bay, Krabi, Thailand. November 2013.